Coding isn’t for you and that is not a bad a thing. 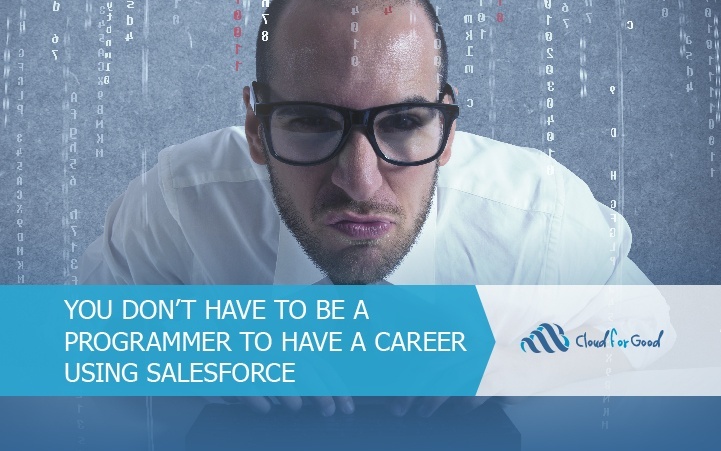 There are numerous career opportunities available using Salesforce that do not require you to be a programmer. Campaign Hierarchies use the Parent Campaign field to link any number of child campaigns to a single parent campaign. We provide step-by-step instructions to help you put these into action. More and more nonprofit organizations are using Salesforce to power their mission and create additional value for their constituents. The flexibility, openness and expansive ecosystem of the Salesforce platform allows customers to use the technology the way they want to use it. 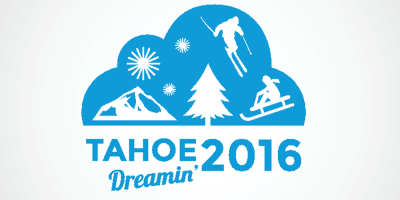 I had the pleasure of attending Tahoe Dreamin’ – a Sacramento User Group sponsored event that took place at Lake Tahoe. This event was a jammed packed day of networking, educational sessions and a solid vendor expo. Identifying learning styles among your users doesn’t need to involve having each user take a quiz or survey. 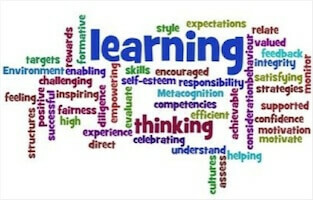 You can likely identify some personality traits or tendencies that indicate one or several learning styles by simply getting to know a person. Making an effort to appeal to different learning styles in your training sessions and training materials could be a game changer for you and your end users. While we configure Salesforce to be easy to maintain, it does still need someone to look after it. When a new user needs to be onboarded, when existing users have questions, when business process change and need to be reflected in the database, or when something breaks, it’s very helpful for an organization to have a designated go-to person (a Salesforce Guru) to help adapt to the new condition. 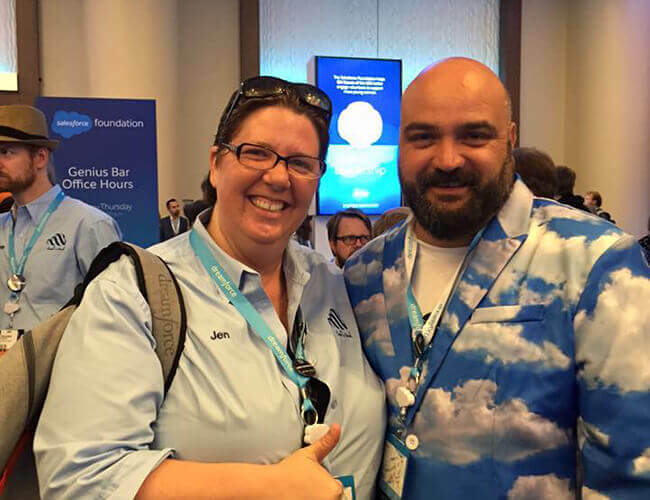 This post contains expert tips on hiring a Salesforce administrator. 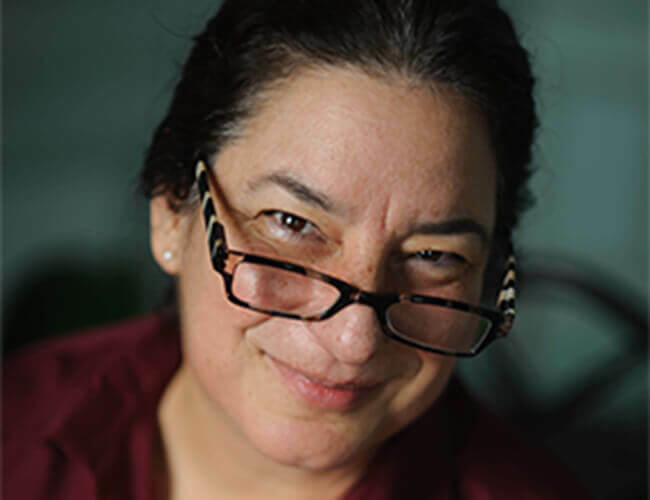 What would happen to a nonprofit that uses Salesforce and loses donor information or program evaluation data? At best, it would mean a loss of team productivity in the scramble to recreate data from the Weekly Export. 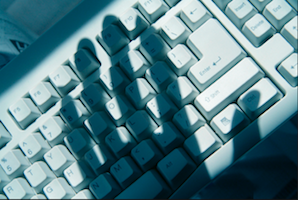 And at worst, it might harm the nonprofit’s reputation and ability to fulfill its mission.